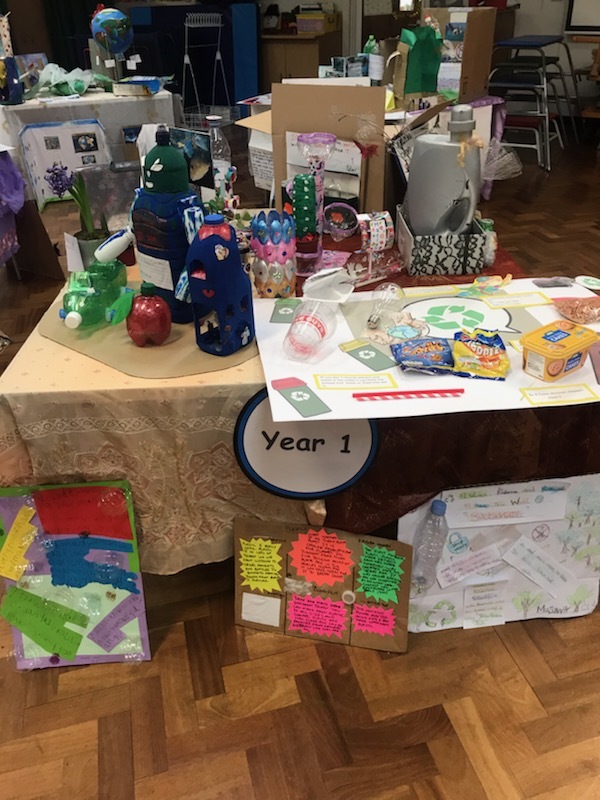 Our Autumn term project theme was sustainability. 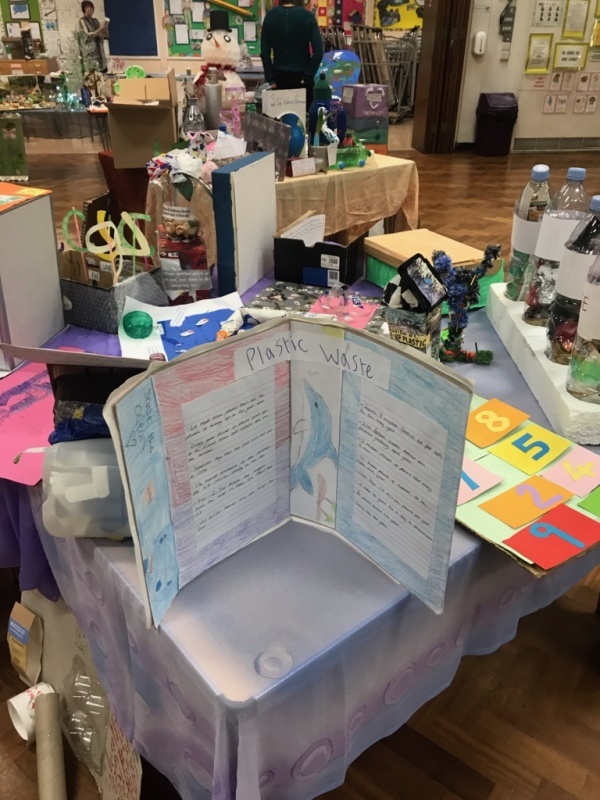 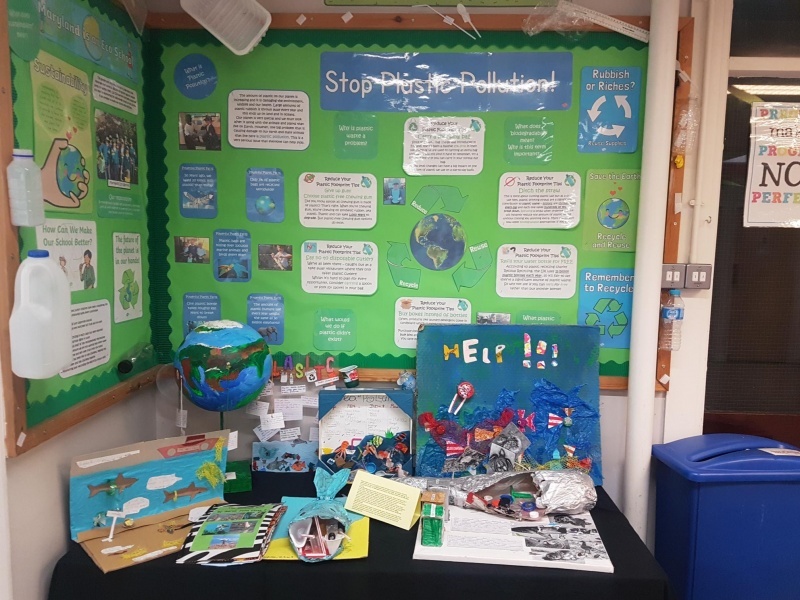 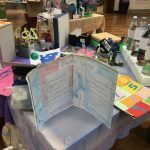 Children were asked to research the question “What’s the problem with plastic?” and they produced some fantastic work raising awareness about plastic pollution with ideas about how to reduce the amount of plastic we use and how to recycle. 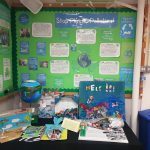 Some parents told us they have started recycling at home as a result of the project, which is great news. 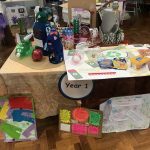 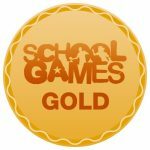 Another parent said, “We thoroughly enjoyed this project because the topic is so relatable.” Well done everybody!